We've let the seller know that you'd like to talk about this 2018 Lexus RX 350. You should hear back from them soon. LIMITED TIME ONLY: THIS VEHICLE IS PART OF OUR RX 5.5 SALES EVENT AND MAY BE ELIGIBLE FOR ADDITIONAL SAVINGS! 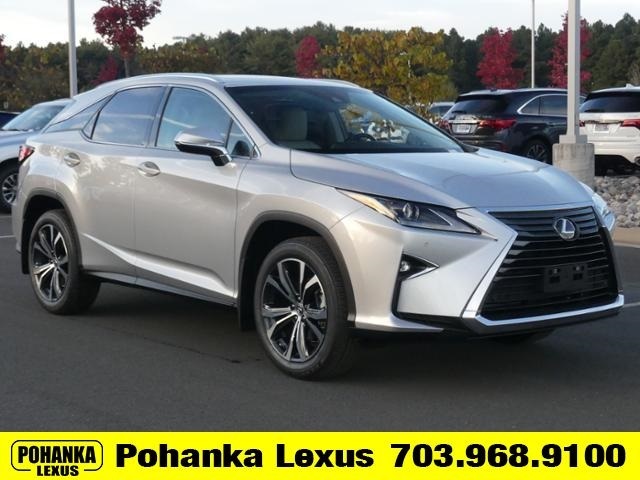 2018 Lexus RX 350 Atomic Silver 2619 HighwayCity MPG Priced below KBB Fair Purchase Price! WE TRANSFORMED THE INDUSTRY 27 YEARS AGO. JOIN US AS WE DO IT AGAIN. Tom Wood Lexus offers a transformed dealership experience with industry-leading innovations like upfront pricing transparent processes and a dedicated consultant who will assist you in every way every step of the way. Our entire team is committed to helping you buy a car the way we would want to buy a car! We utilize state-of-the-art technology to constantly monitor pricing trends in order to offer our shoppers the best competitive pricing and value. We sell and service all makes and models of Pre-owned Used Vehicles Used Cars Used Trucks Used Sport Utility 10K under used cars. Proudly serving these areas of Indianapolis Fishers Carmel Noblesville Greenwood Avon Plainfield Zionsville & Brownsburg. 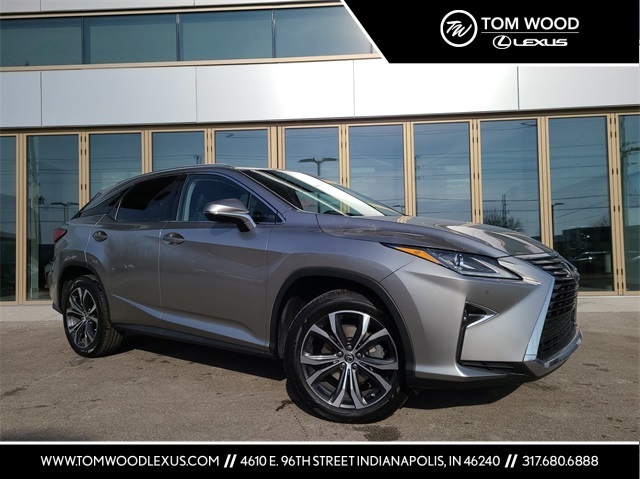 This New Lexus RX is offered for sale by Tom Wood Lexus, a dealership located at 4610 East 96th St, Indianapolis, IN. 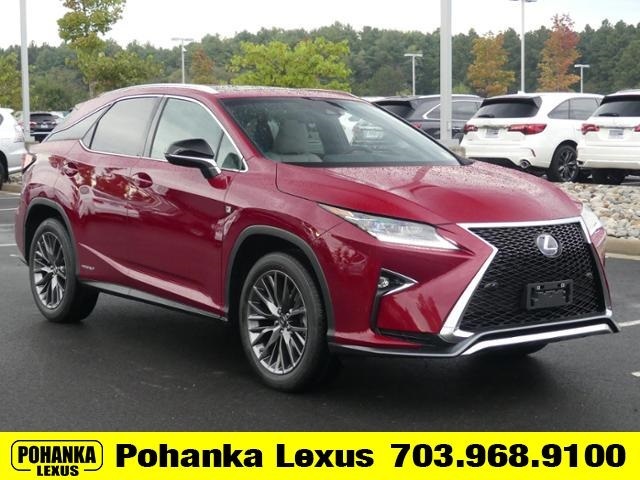 2018 Lexus RX Wagon 4 Dr.
Hi, I'm interested in your 2018 Lexus RX listed for $51759. Can you please let me know if it's still available? Thanks!